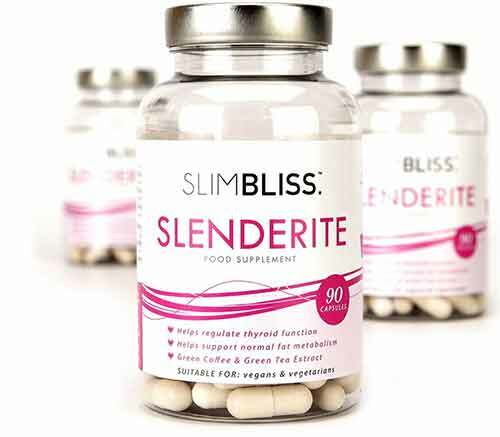 SlimBliss Slenderite is a diet pill alleged to have been created by women, for women. It’s one of two products that have been brought to market by a Surrey-based company called Protein Bliss. The other product is a biotin pill intended to provide women with healthier hair, skin, and nails. There’s not a lot of information available about Protein Bliss. The company website was first registered in 2016, their Facebook page has very few likes, and (at the time of our review) the company Twitter page was totally devoid of tweets. Their Instagram page showed a similar lack of life and their Pinterest page had upped and gone. L-Tyrosine (300mg): An amino acid that’s sometimes added to nootropic supplements because it’s believed to lift the mood and prevent stress. Green Coffee Bean Extract (300mg): Green coffee beans have something roasted coffee beans don’t have. It’s called chlorogenic acid and diet pill manufacturers often consider it’s thermogenic fat burning capabilities powerful enough for it to be used as a standalone ingredient. 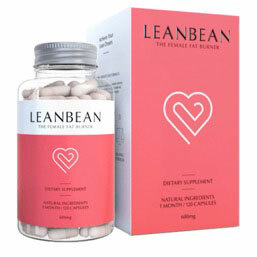 Green Tea Extract (300mg): A diet pill favorite that’s as good at supporting good health as it is at assisting weight loss and has even been referred to as the healthiest beverage on the planet. Choline Bitartrate (247.5mg): A compound that’s added to nootropic supplements because it appears to improve the memory and boost cognitive function. Caffeine Anhydrous (240mg): An energy provider and focus enhancer. Research shows caffeine is a fat burner too. L-Theanine (210mg): An amino acid that’s often paired with caffeine because it appears to reduce the likelihood of jitters and other caffeine tolerance issues. Cinnamon Extract 5:1 (210mg): A household spice that is sometimes alleged to boost weight loss. There is a limited amount of evidence (one study) that suggests it may have the potential to do this, but further research is needed. A 5:1 extract is being used here. That means it’s been concentrated to offer five times the potency of normal extracts, allowing the 210mg provided to be the equivalent of 1050mg of standard cinnamon extract. Black Pepper Extract (5mg): The piperine provided by black pepper assists weight loss by helping other ingredients be absorbed more efficiently. Iodine (225µg): Iodine and ingredients that provide it are added to diet pills because iodine deficiency is quite common and people who are iodine deficient can become prone to weight gain because the thyroid manufactures the hormones responsible for regulating the metabolism (controls how fast calories are burned). Chromium (7.5µg): A mineral that can help prevent after-meal urges for high calorie food. It achieves this by controlling blood sugar levels and preventing the insulin spikes that cause such urges in the first place. Vitamin B6 (7.5mg): A vitamin that’s included in energy drinks because it helps the body to extract and make use of the calories in food. Vitamin B12 (7.5µg): Another B Vitamin that’s used in energy drinks. One capsule is needed three times each day and it’s recommended all three doses be taken with a meal. Some customers appear to feel the product helped support them in their quest to lose weight. Others say it’s a fail. SlimBliss Slenderite is not intended for children or pregnant or nursing mothers. People who have existing health problems should always seek expert medical advice prior to using any brand of dietary supplement. The same goes for people who are using medication and for anyone who has existing health issues of any kind. 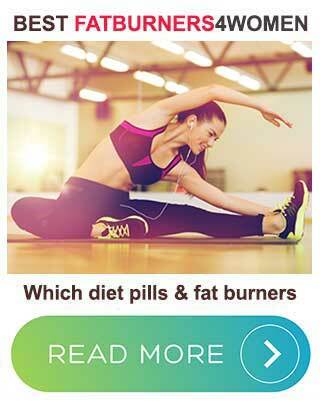 Women who want to buy SlimBliss Slenderite have two options. 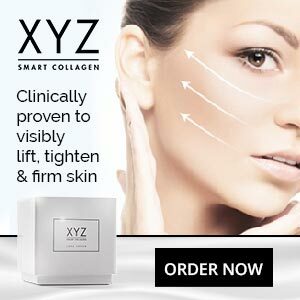 The first one is to buy it from the SlimBliss website. The second one is purchase via Amazon UK. Customers who wish to do so can return unwanted products within seven days of receiving them, but it’s not clear if they can open them and try them before they do so. Protein Bliss appears to be a company that is struggling to get off the ground and the lack of activity on the social networks hints that it could be a one-man-band or a side project that has been largely abandoned. In theory, the pills may offer some level of weight loss support. Green tea and green coffee bean extract are certainly good inclusions, and the caffeine and B Vitamins should provide an energy boost, but Iodine is only likely to benefit users who are iodine deficient. A number of customers say the product let them down and many of the positive reviews we found were more tepid than enthusiastic. Bearing in mind the questions regarding the availability of a money back guarantee, anyone thinking about buying SlimBliss Slenderite may want to reconsider and check some of the other options available instead.